Tapered roller separable bearing 32024 China. Single row. Separable. Available for order 626,08 грн. Bearing 2007124A LBP-SKF, Ukraine. Type - tapered roller. Single row. Separable. Metric dimensions (dxDxT): 120x180x38 mm. Corresponds to the soviet and CIS bearing designation 2007124 GOST 27365-87. 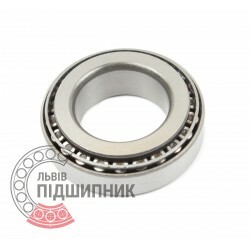 Net product price: 779,13 грн. Gross product price: 934,96 грн. Available for order 934,96 грн. Bearing 2007124A SPZ, Samara, Russian Federation. Type - tapered roller. Single row. Separable. Metric dimensions (dxDxT): 120x180x38 mm. Corresponds to the soviet and CIS bearing designation 2007124 GOST 27365-87. Net product price: 889,02 грн. Gross product price: 1 066,82 грн. 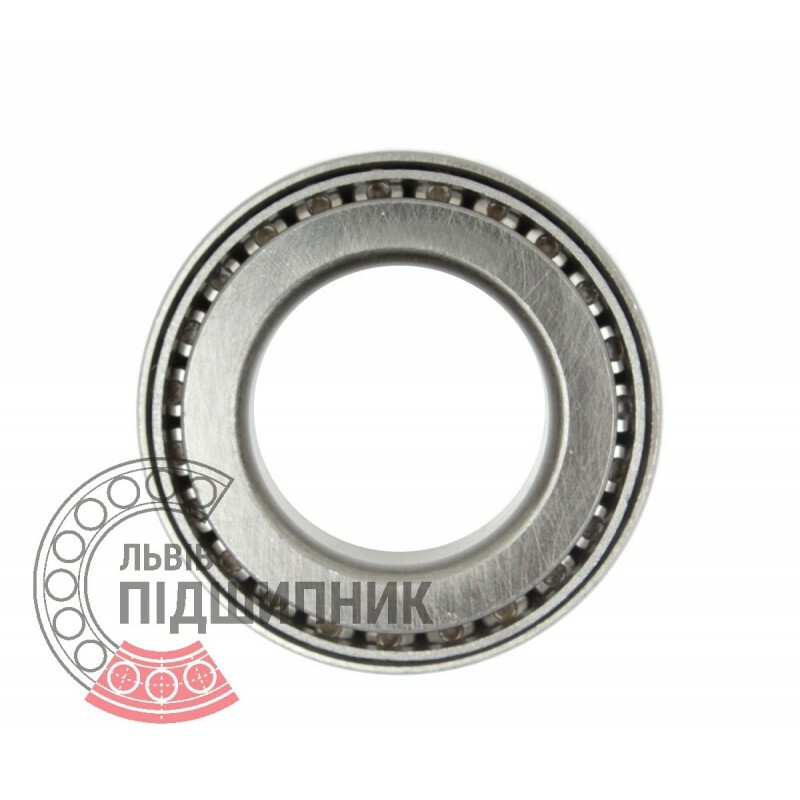 In stock 1 066,82 грн. 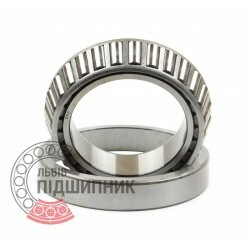 Tapered roller bearing 32024XF Fersa, Spain. Single row. Separable. Net product price: 2 333,43 грн. 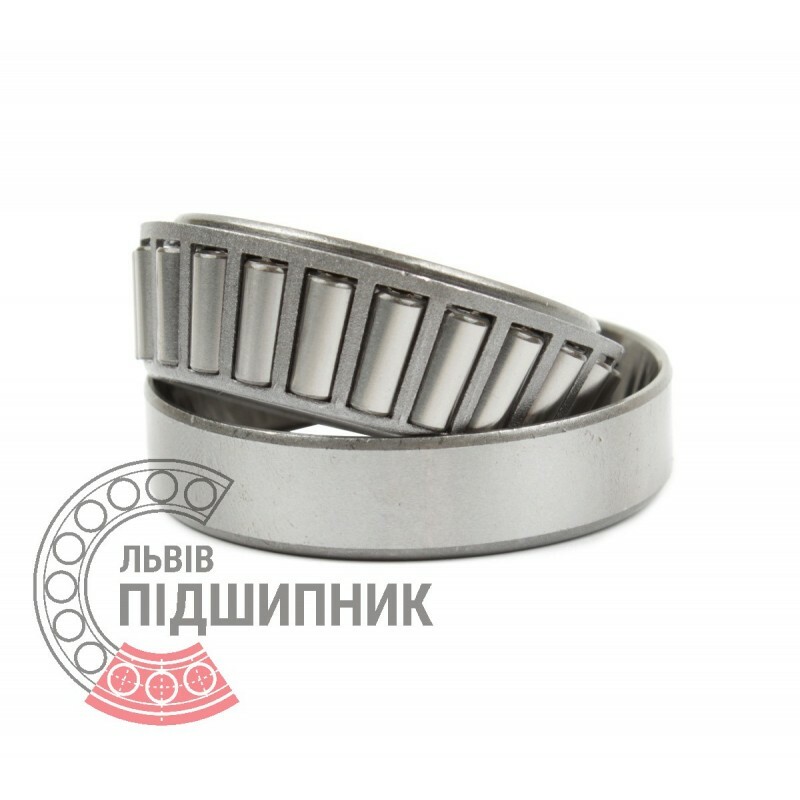 Gross product price: 2 800,12 грн. Hurry up! Last items in stock! 2 800,12 грн. Net product price: 541,53 грн. Gross product price: 649,84 грн. Available for order 649,84 грн. 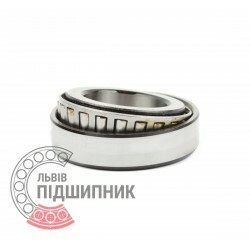 Tapered roller bearing 32024AX CX, Poland. Single row. Separable. 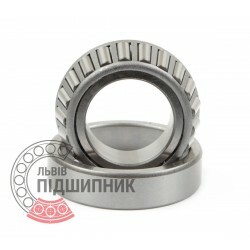 Net product price: 957,66 грн. Gross product price: 1 149,19 грн. Hurry up! Last items in stock! 1 149,19 грн.